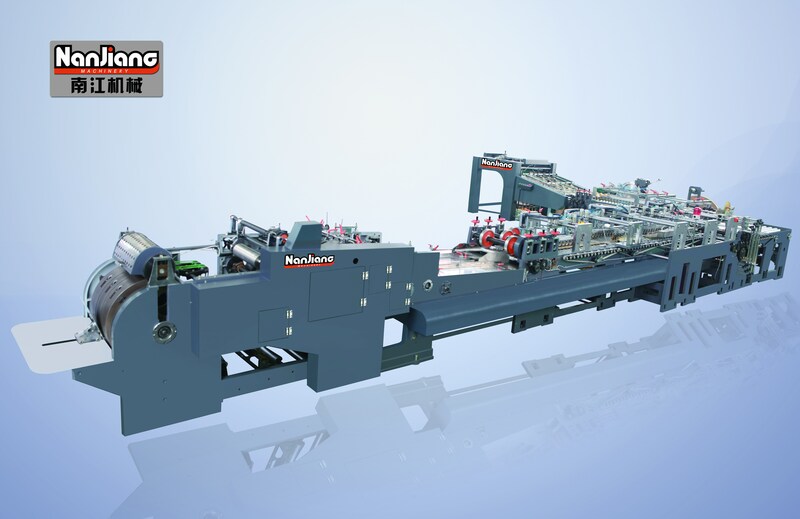 Having absorbed the new technology of domestic and abroad, we successfully developed a new kind of paper carry bag making machine. The materials should be printed sheet paper or non printed sheet paper as per end-user's preference. This machine features a continuous function of automatic paper feeding, top-folding, gluing, creasing, bottom cardboard insertion, bottom pasting and final carry bag output. 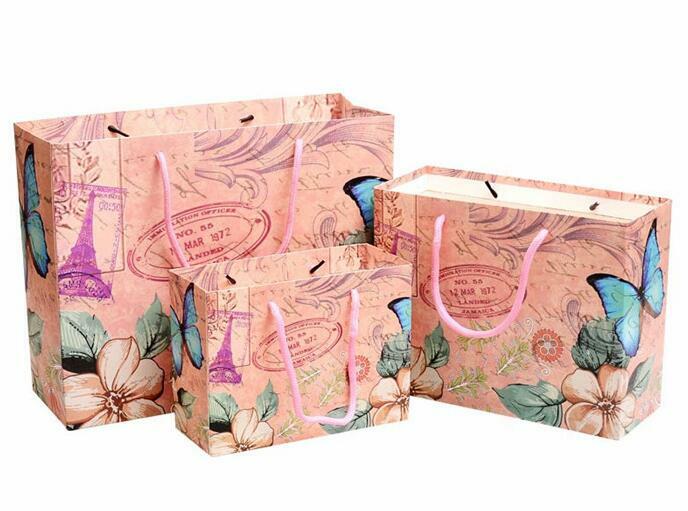 It is an ideal equipment for luxury high quality paper bags without any manual process. Having absorbed the new technology of domestic and abroad, we successfully developed a new kind of paper carry bag making machine. The materials should be printed sheet paper or non printed sheet paper as per end-user's preference. 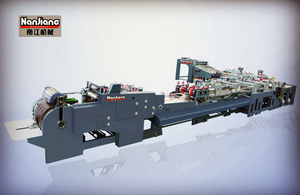 This machine features a continuous function of automatic paper feeding,die-cutting(for 100-200gsm paper), gluing, creasing, bottom pasting and bag formation at a stroke. 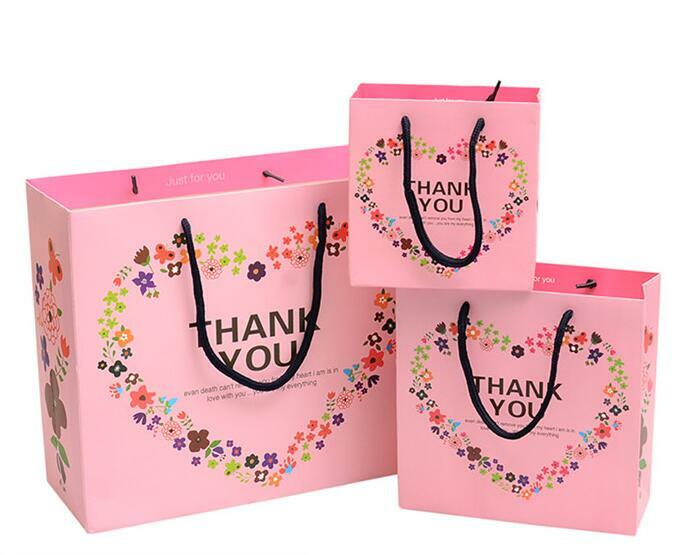 It is an ideal equipment for small paper bags packing food grocery, Gift,etc without any manual process.